In the 6th chapter, we talked about giving wooden texture to the object. 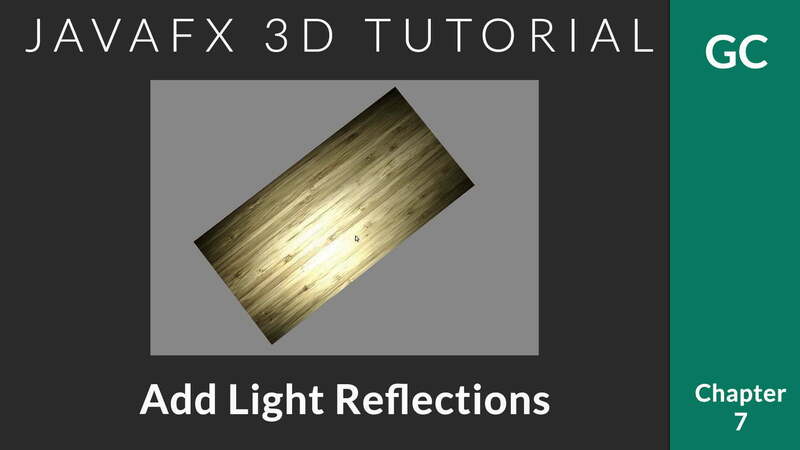 Today, let us see how to give reflection to surfaces in JavaFX 3D. JavaFX provides option to specify specular maps as either image or a color. 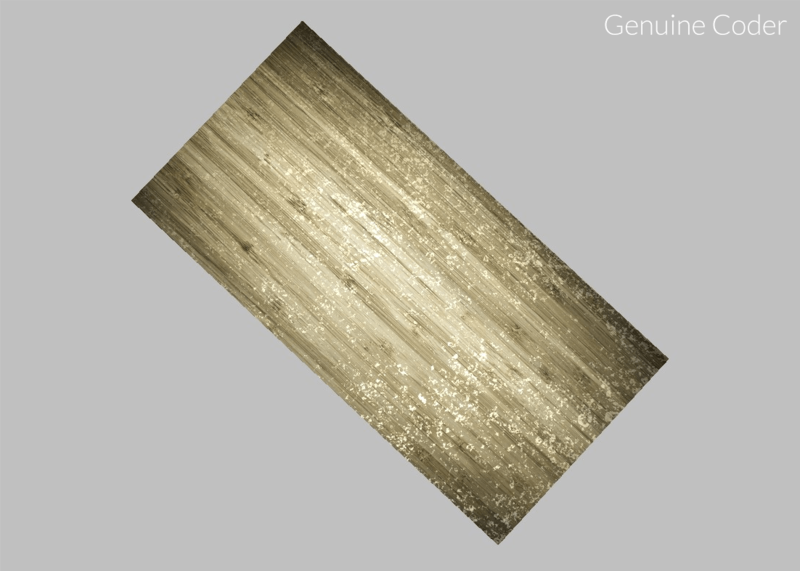 Specular maps allows to define a surface’s shininess and highlight colour. The higher the value of a pixel (from black to white), the shinier the surface will appear. 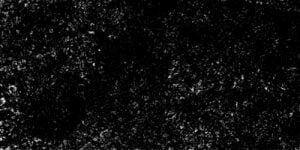 Black provides zero reflection and white provides total reflection. If you want the surface to be having uniform reflection, then use a specular color with Material#setSpecularColor(Color color). Or use Material#setSpecularImage(Image image). Let’s have a look at the example code.